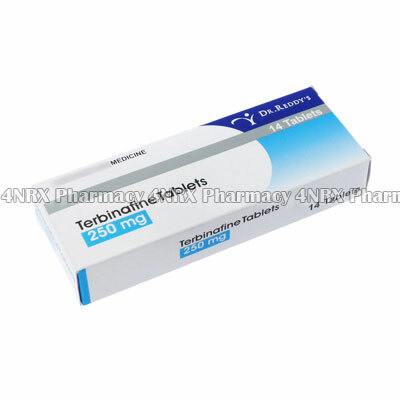 What is Terbinafine (Terbinafine HCL) used for? How should I use Terbinafine (Terbinafine HCL)? What are the side effects of Terbinafine (Terbinafine HCL)?